Is there anyone who doesn’t feel stressed? 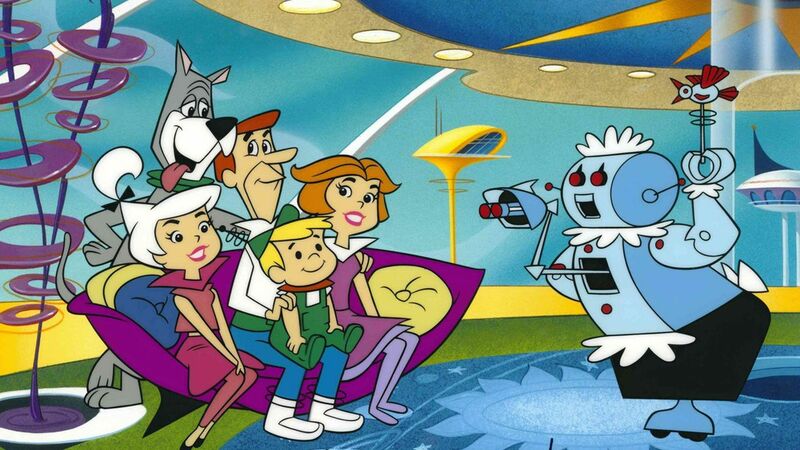 Hanna-Barbera told us that life would be so much easier in the 2000s when we would live like the Jetsons with robots, home computers, teleconferencing, and movies on our watches. But, let’s be honest, all of our gadgets have made life busier. Now, we try to wash dishes, watch a movie, and talk on the phone at the same time. All of our multi-tasking has created unparalleled stress. When you are stressed, make sure your priorities are correctly aligned. Focus on Christ, His Word, and His eternal kingdom. When you are stressed, tell the Lord of your worries and rely on His peace. When you are stressed, realize that God is sanctifying you.